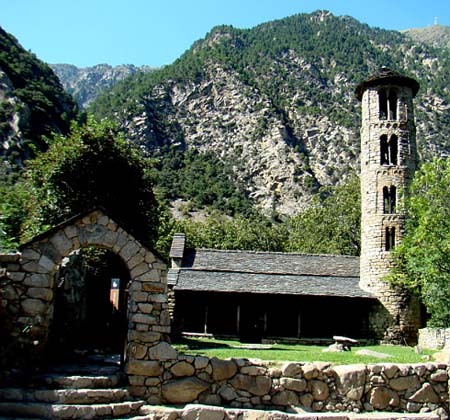 Discover the Iglesia de Santa Coloma Church in Andorra La Vella. 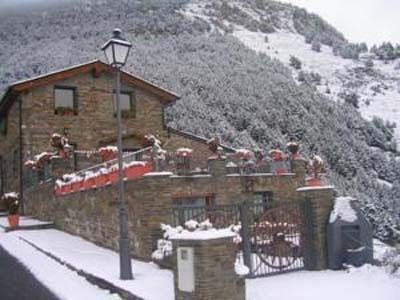 The Iglesia de Santa Coloma Church is located in the town of Santa Coloma, in the parish of Andorra la Vella. The Iglesia de Santa Coloma Church is Pre-Romanesque in origin, and has a rectangular floor section with wooden scaffolding, and a rectangular apse. The church was enlarged in the 12th century, when a circular Lombard bell tower was added. This bell tower stands out for being the only rounded one Lombard in style in the Principality of Andorra and one of the few ones existing in the Pyrenees. The church was decorated with Romanesque mural paintings from the 12th century, but they were removed from Andorra in 1930, and recovered in 2007. 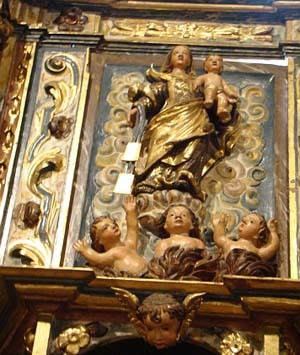 Currently, in the interior of the church you will be able to see the Agnus Dei accompanied by two angels and a geometric decoration that frames the surpassed arch, as well as a polychromed wooden carving of the Mare de Déu del Remei from between the 12th and 13th centuries, and a Baroque altarpiece from the 18th century. 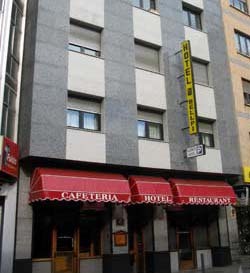 Close to the Iglesia de Santa Coloma Church is located the old city of Santa Coloma. 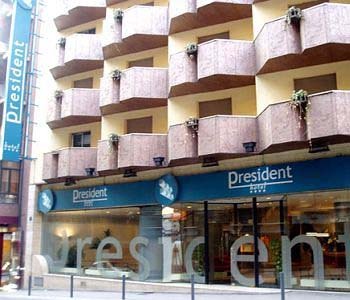 It is quite recommendable to have a walk in this place, as you will find several traditional constructions on it, as well as the Torre dels Russos, by César Martinell, one of the best examples of granite architecture in the Principality of Andorra . 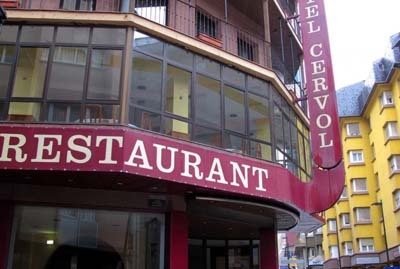 Santa Coloma, Andorra la Vella, Andorra. In July and August from Mondays to Sundays from 10:00 to 20:00.